MYOB Advanced Editions are cloud business management systems built for medium and larger Australian and New Zealand businesses. 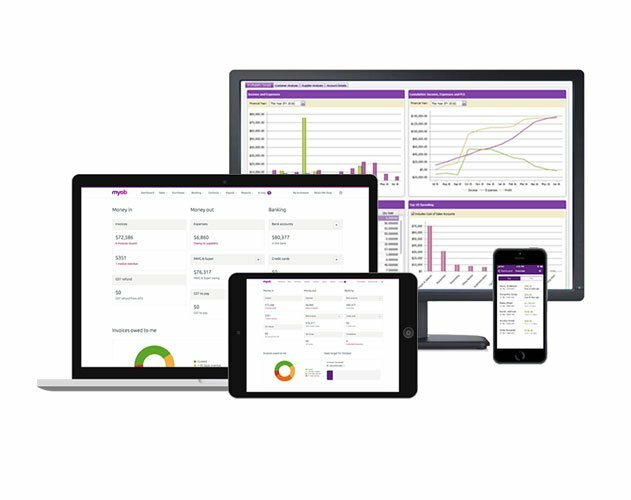 With its powerful and easy to use accounting, finance, budgeting, cash-flow forecasting and multi-currency management systems, MYOB Advanced will help your business be more efficient and more mobile than ever before. To ensure you have the right system for your business there are three editions available. This means there’s no need to pay for the implementation of features that you don’t yet use, but can easily scale up as you grow. If you have outgrown your off the shelf accounting software MYOB Advanced Standard edition can help. It’s a simple cloud based business management system perfect for medium sized businesses that need a solution that can grow with them. MYOB Advanced Plus edition is perfect for larger businesses with more complex needs, who require company wide insights to make the quick educated business decisions. It’s a flexible cloud based business management system that lets you run your business anywhere, anytime. 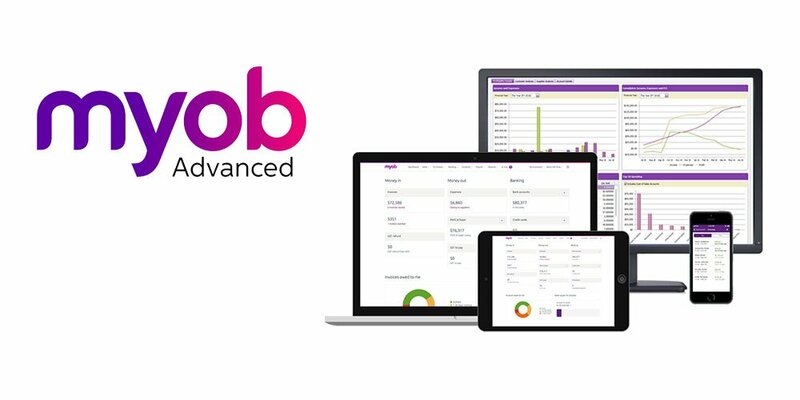 MYOB Advanced Enterprise edition is perfect for large businesses with complex and changing needs, who require organisation-wide insights to make quick, educated business decisions. It’s a customisable online business management system that lets you run your business, anywhere, anytime. MYOB Advanced is available for a convenient monthly subscription payment, making it easier to plan and manage your business expenses throughout the year. You can change your subscription plan to best suit your changing business needs. You can change your subscription plan to best suit your changing business needs. And with no hardware to maintain you can enjoy its wide ranging functions without the need for complex and expensive servers or your IT hardware.